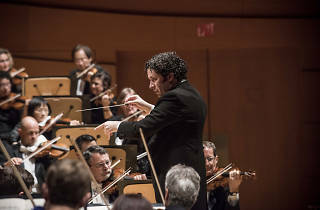 To kick off the new season, Gustavo Dudamel and the Los Angeles Philharmonic will perform two complete cycles of Ludwig van Beethoven's nine symphonies, with help from the Los Angeles Master Chorale, several vocal soloists and the talented young musicians of the Simón Bolivar Symphony Orchestra of Venezuela. Beethoven composed his first symphony when he was just 29 years old, and it was performed for the first time in 1800. His last symphony, the famous ninth, was finished in 1824 but by that time, the composer was almost completely deaf. Hearing all of Beethoven's symphonies in short succession is an education in music history. His first symphony was influenced by Haydn and Mozart, the major players of the Classical era, and less than 25 years later, his ninth symphony sets the ton for the Romantic era and symphonies by Tchaikovsky, Dvorak, Wagner and more. 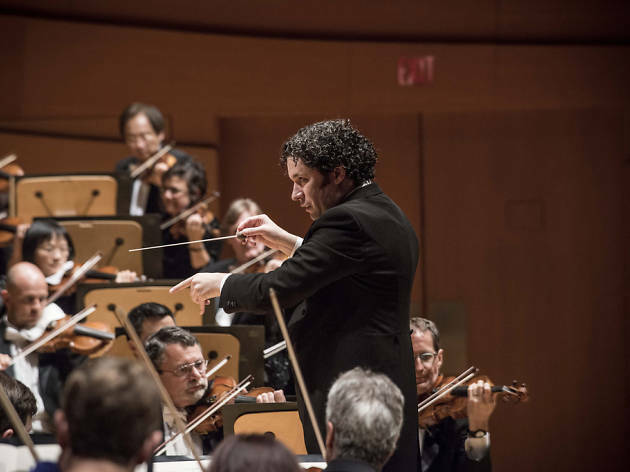 If you can't make it to Disney Hall for one of the concerts, track down VAN Beethoven, a van that has been outfitted with an Oculus Rift virtual reality experience of Dudamel conducting Beethoven's Symphony No. 5.